Author, coach, and nutritionist Matt Fitzgerald started running at the age of eleven when he completed the last mile of the 1983 Boston Marathon with his father (who had run the whole thing) and his two brothers. By that time Matt was already a writer (specifically a comedic poet), having declared his intention to pursue a career in writing at the ripe age of nine. He never changed his mind. An expert on all things running, Matt especially loves to write about the psychology of running and has written several books and articles on the subject, including his popular book How Bad Do You Want It? Mastering the Psychology of Mind Over Muscle. 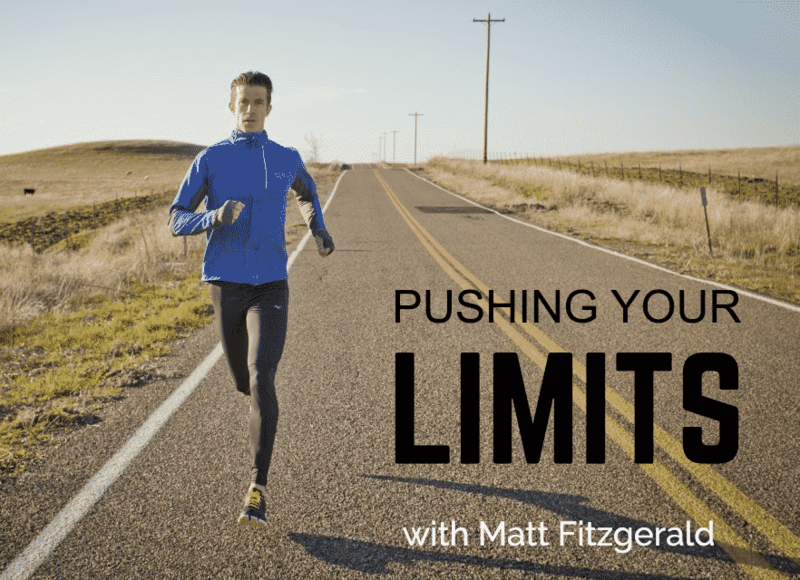 In this episode, Matt discusses what goes into a runner’s mental capacity and shares with us some tips as to how we can better push our limits. 3:33 First off, can you tell us a little about yourself and your background? 4:20 Can you tell us a little about your book: How Bad Do You Want It and what prompted you to write it? 7:21 Can you talk about how mental capacity can make up for lesser physical capacity? 10:13 What is inhibitory control and how does it contribute to mental capacity? 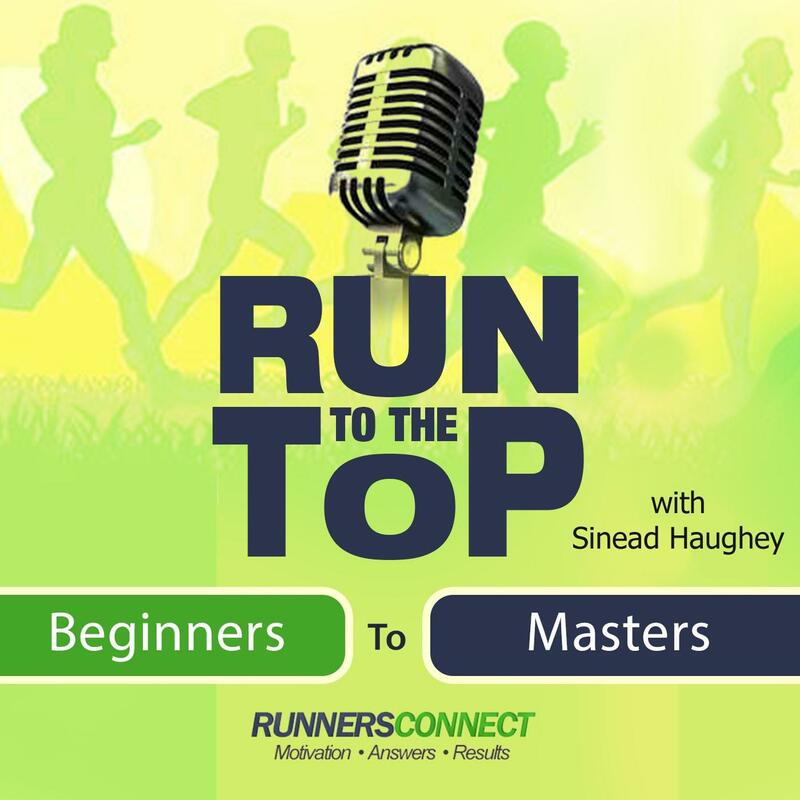 14:15 How does ‘Inhibitory Control’ work for or against runners? 16:25 How can our listeners work to improve their inhibitory control? 18:39 Why is the biggest factor in mental capacity is resilience, what makes an athlete resilient and who are a few runners from your book who come to mind? 21:22 What would your advice be for runners to pick themselves up and bounce back from a setback? 24:57 Can you explain and give some examples of how athletes can develop biomechanical workarounds to compensate for physical limitations? 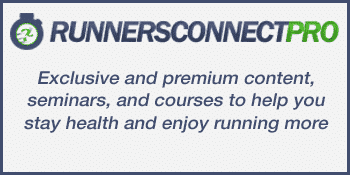 32:24 How can runners can identify and capitalize on their individual strengths? 36:00 Does knowing your unique strengths help in a race scenario? 38:34 How can our listeners boost their performances by more than 15% simply by “bracing themselves” for a workout or race? 42:31 How should people integrate “bracing” practice into their lives? 45:02 Why is the way runners perceive effort important and how should they alter their perception to push their limits? Book: How Bad Do You Want It?